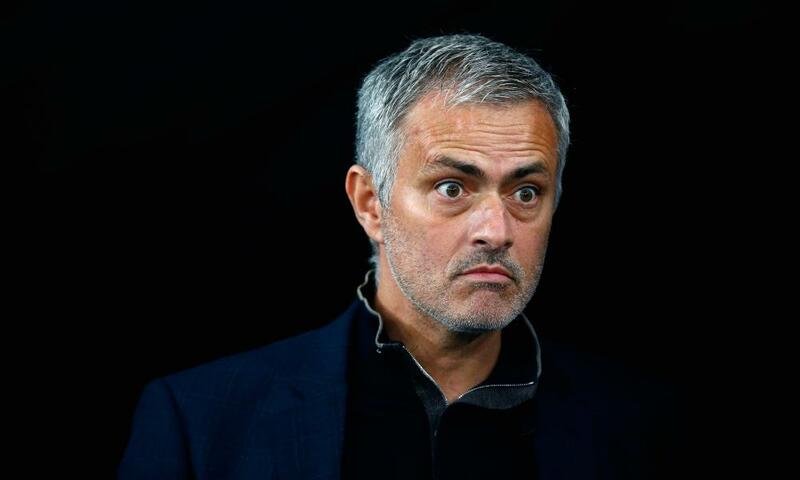 In this modern, multi-referential age, a loss for football is by default a loss for fashion, so it’s with some sadness that we hear of José Mourinho’s sacking. The former Chelsea manager chose to spend his millions on cashmere as well as yachts and penthouses, single-handedly reinventing dugout style and he did this in five very simple ways we can all take something from. It feels fitting to look back at those moments now. 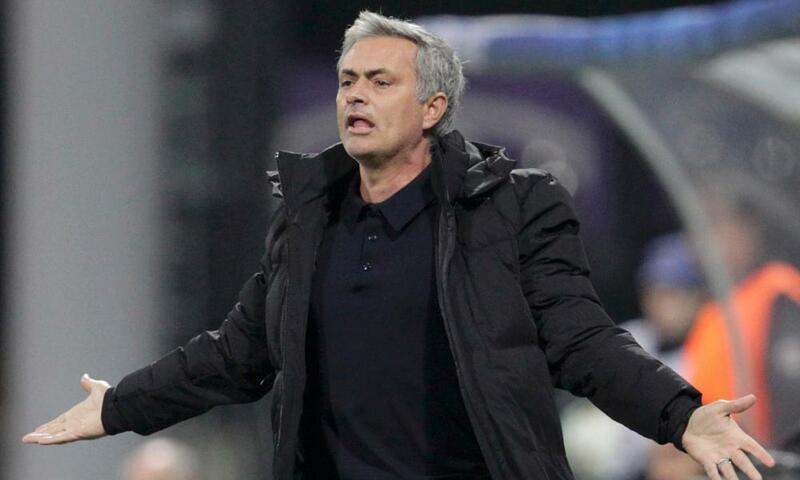 The master of blank canvassing, Mourinho turned Chelsea blue into more than an adjective. You could call it a movement. He also liked black, charcoal and grey, but it was his fierce loyalty to navy (he refused to wear bright colour) that elevated his plain-speaking wardrobe well above everyone else’s. In football, but also swathes of the western world. 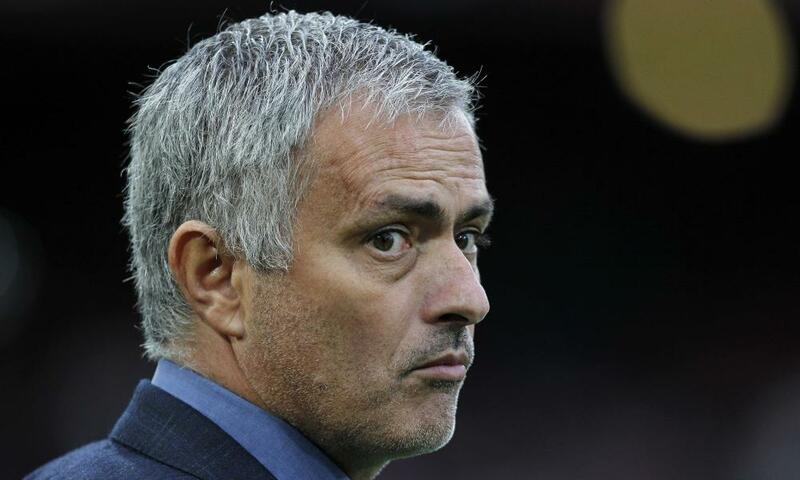 Mourinho’s salt and pepper hair has been widely feted, and with due credit, because he made it OK for men to go grey. The cut, too, was fairly pioneering (side parting, a bit rough on top, it worked). There was, of course, the time he borrowed a set of clippers from Fernando Torres and shaved his head in his office at the Chelsea training ground. Why? “It is nice and it is cheap.” Sort of like reverse role play. Cute. Granted, dugouts are some of the coldest places on earth, so investing in cashmere was one of the manager’s finest styling tricks. He would sometimes wear four of five ultra-thin cashmere jumpers layered up, millefeuille-like, under a light woollen coat. A baffling concept to people outside his tax bracket, but one that helpfully differentiated him from, ooh, say, Arsene Wenger in his suit and padded coat. Well, it is, but in José World, it’s more a weapon of status. 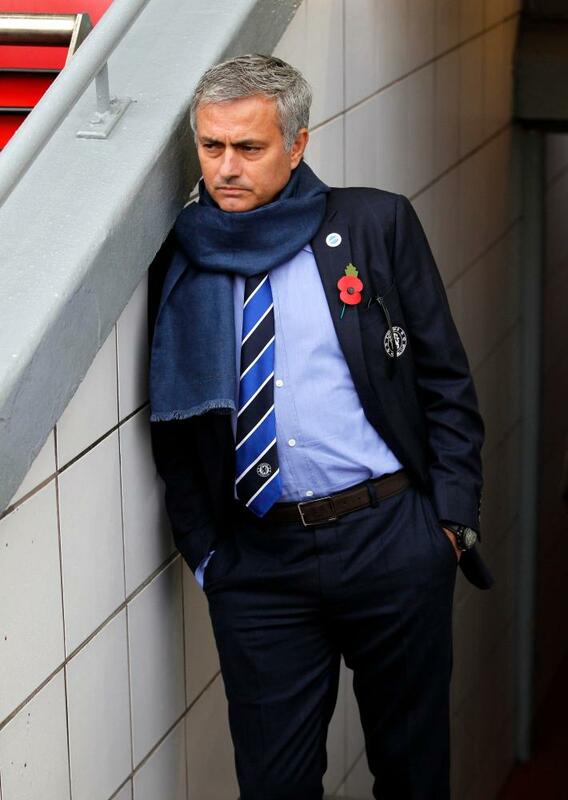 Mourinho would wear his scarf boa-like around his neck. This differentiated him from wearers of the basic “terrace knot”, a fine but relatively pedestrian look. 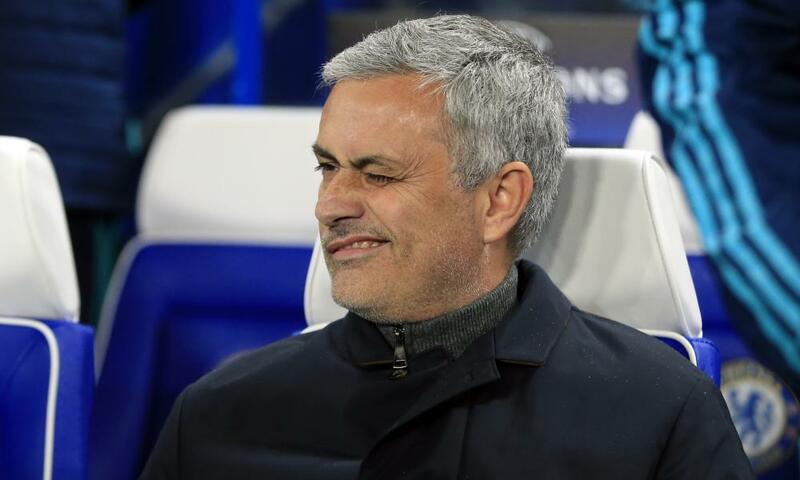 From the moment he christened himself the Special One, Mourinho purposely built his image on being a man we loved to hate. The football stadium look is all about brotherhood through uniformity – it’s not complicated, it just means you all wear the same football shirt – and Mourinho deliberately set himself apart from this. He once told this newspaper: “I felt that everyone was in a suit and tie, and it was time for me to make a difference.” See? Special.